Carl, Executive Vice President, brings well over 30 years of successful business experience to his position at Interstate. 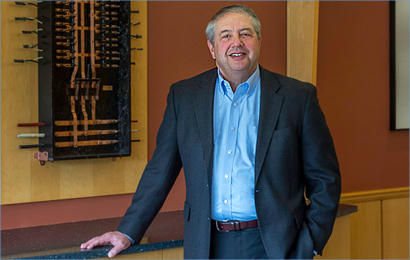 Carl’s proven track record in business management, process improvement and supply chain management is instrumental in positioning Interstate for continued growth and financial success. As Executive Vice President, he has complete responsibility for all of the company’s day to day operations.